with professionals you can trust! 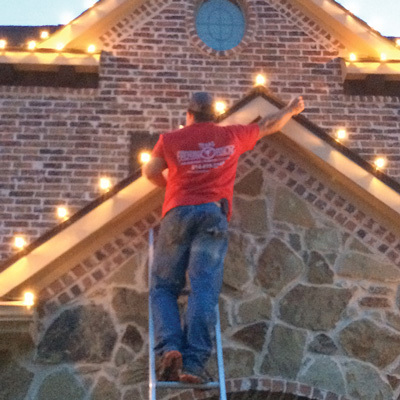 Texas Fireman Christmas Lighting is proudly owned and operated by off-duty firemen. Let our INSURED professionals climb the ladders to get to those steep peaks and rooflines. The lights provided by Texas Fireman Lighting are GUARANTEED! Our prices include everything; from the installation, removal, lights and accessories. We install the lights and remove then at the end of the season. Light up your home for the holidays with professionals you can trust! Tis the season…time to decorate the tree, wrap the presents, and of course hang the lights. Enjoy the magic of the holidays, not the headaches. 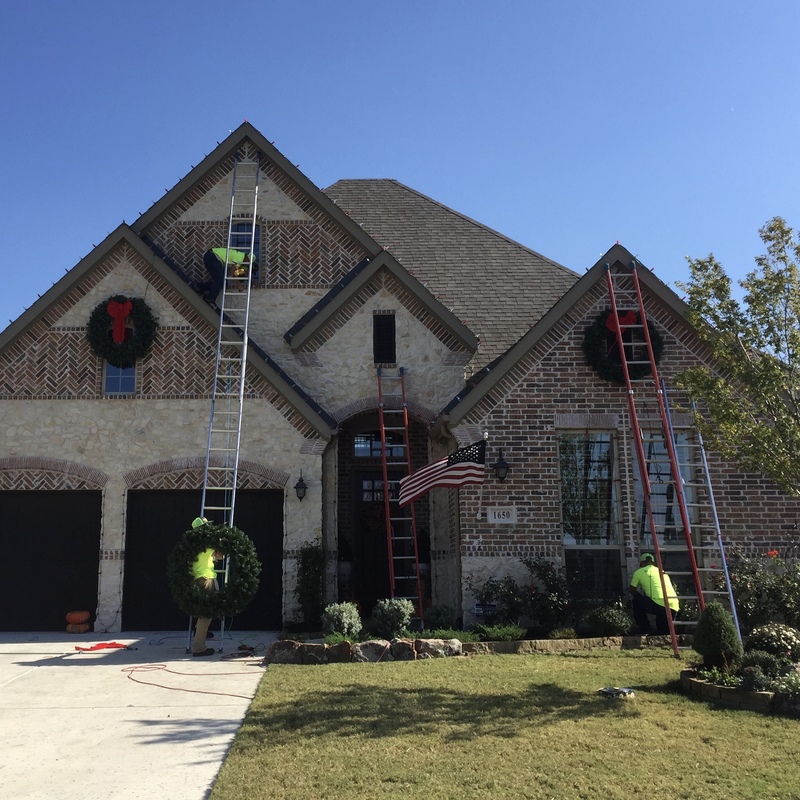 Texas Fireman Lighting is your local, professional Christmas Light installation company owned and operated by off duty fireman from the community. Serving McKinney, Allen, Frisco, Prosper, Celina, Gunter, and surrounding communities. This is our 3rd year in a row to use Texas Fireman Lighting! They are professional, dependable and do great quality work! If you are looking for an honest company that will take care of you and get the job done right, then this is the company for you! Exceptional work and attention to detail. They installed my Christmas lights today and came back late this evening to ensure everything was working properly. Superior customer service! Would HIGHLY recommend! This is our 3rd year in a row to use Texas Fireman Lighting. They're timely, respectful and willing to go the extra mile to make the holidays extra special for our family. Thanks again for doing such a great job on our house this year! 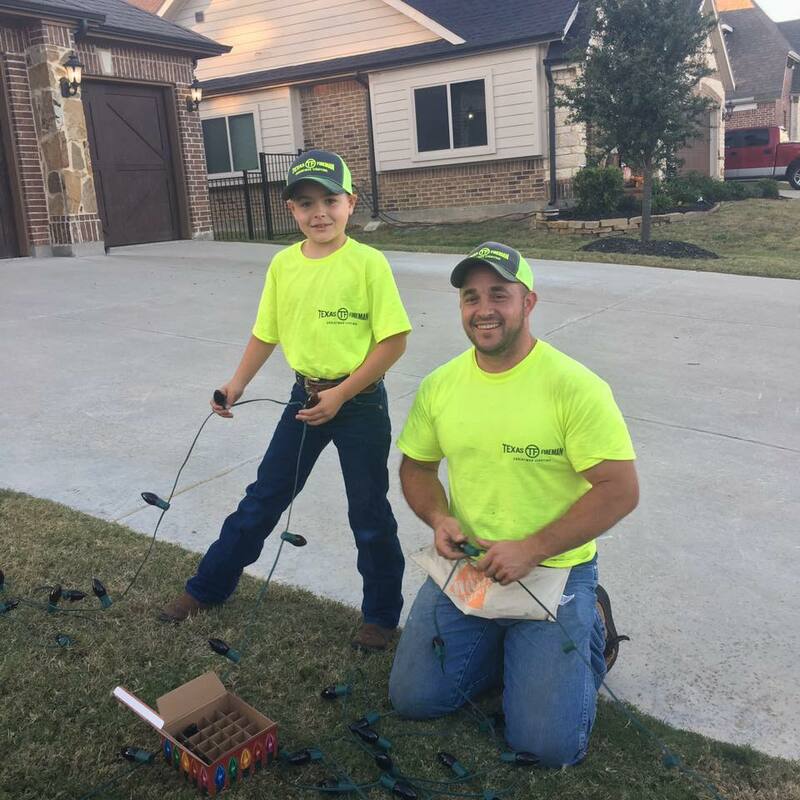 This is our first year using Texas Fireman Lighting, and we will definitely be calling them again next year. Very courteous, prompt and they did a great job on our home! Very fair pricing as well. 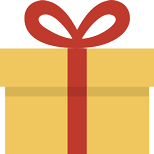 Stay up to date, learn about the types of lights we use, explore DIY projects and much more!